Color: PurplePinkBlue This item is currently out of stock. 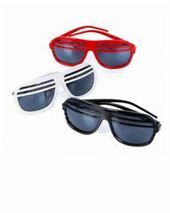 These adult aviator sunglasses are a must-have addition to your cop, pilot or 80's costume. 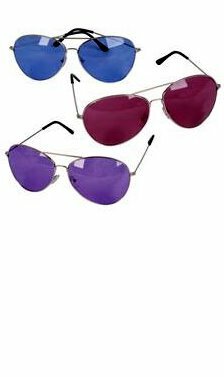 Metal frames with blue, pink or purple lenses. 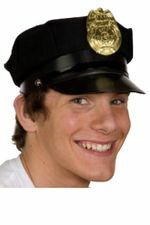 See more 80's costumes and accessories in our 80's Costumes section!